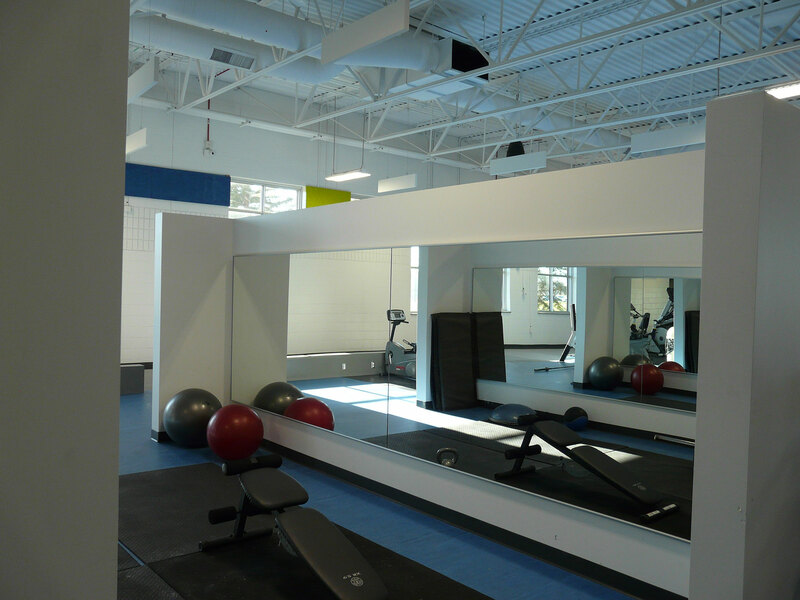 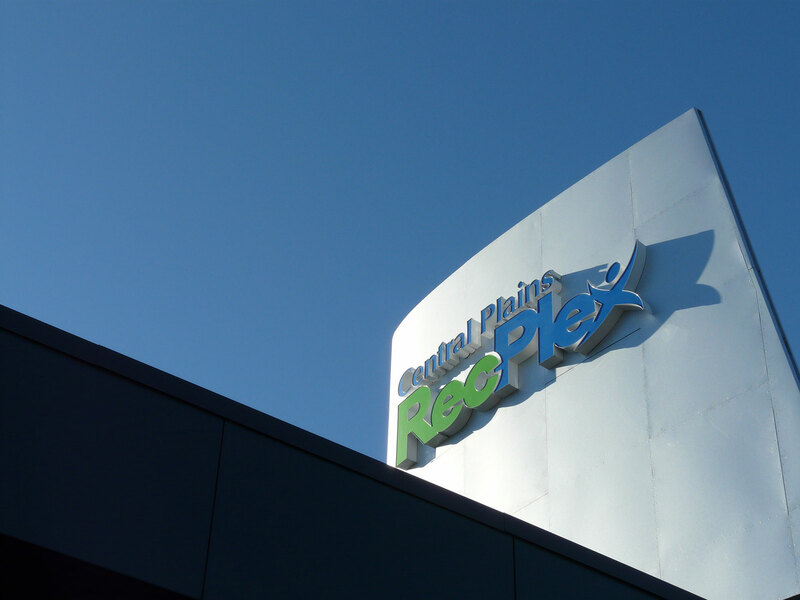 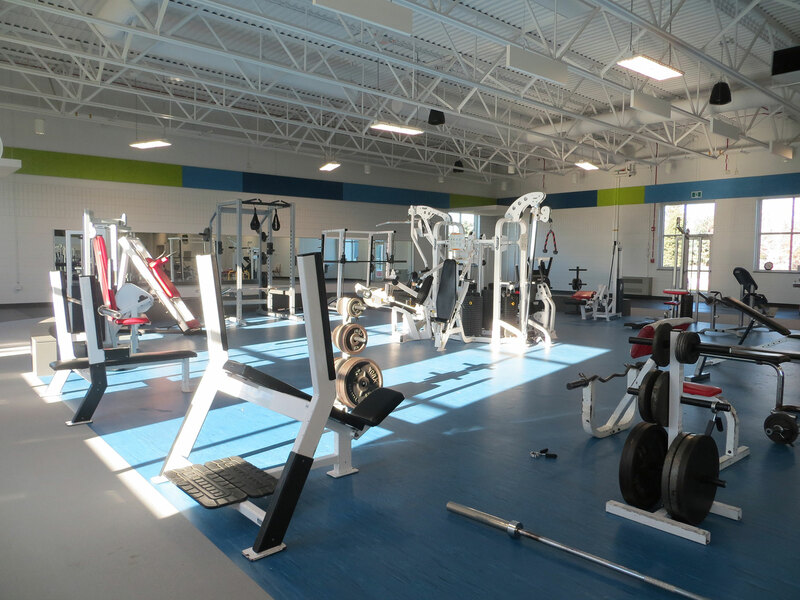 The Southport project involved a phased renovation and addition to the existing recreation centre. 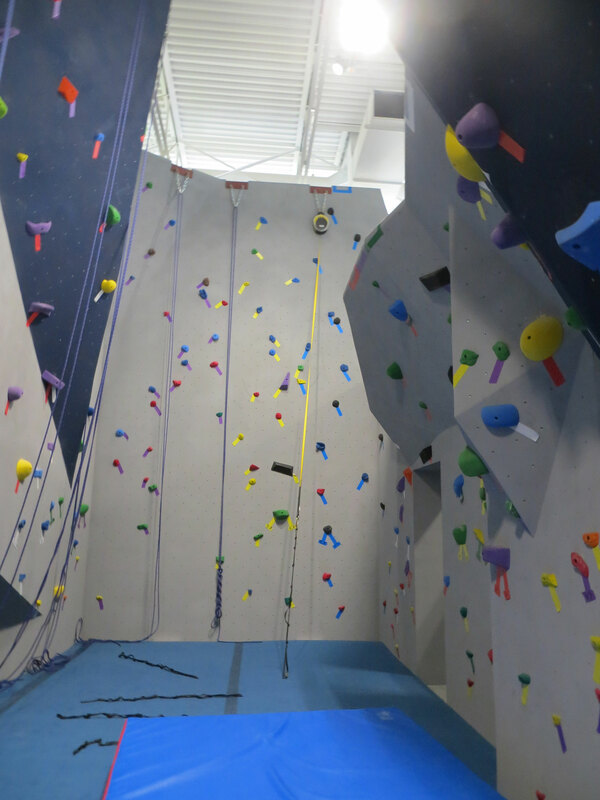 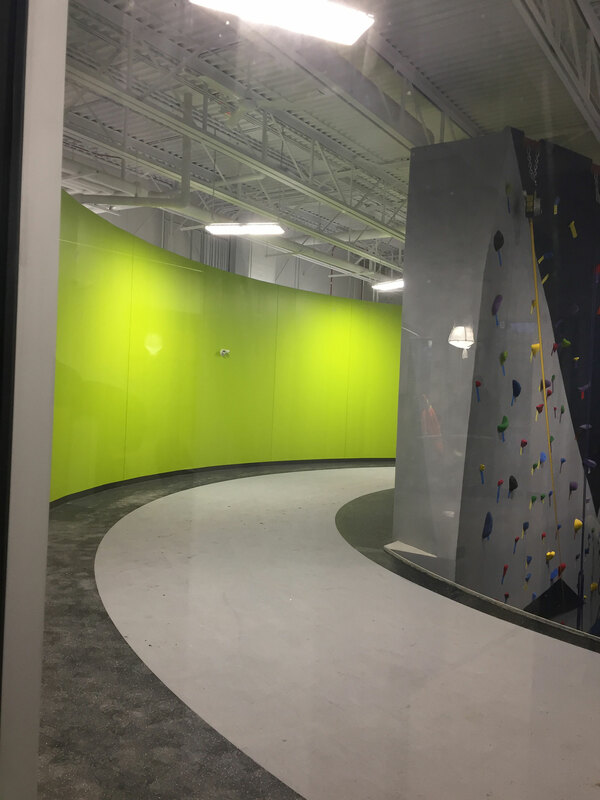 The scope of work included filling in the existing swimming pool and kid’s pool to allow for a new indoor running track, weights and cardio area, new change rooms and a stand-alone climbing wall. 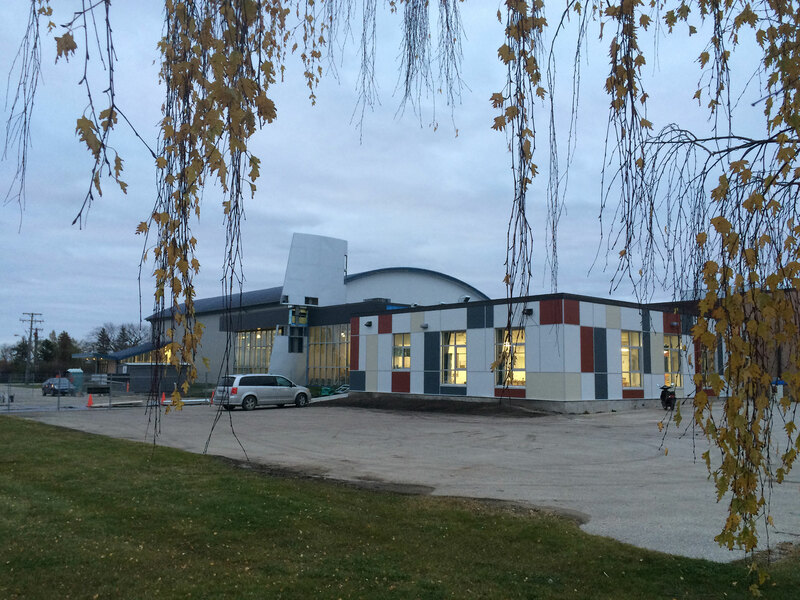 A licenced daycare was also provided in support of the growth of the Southport community.